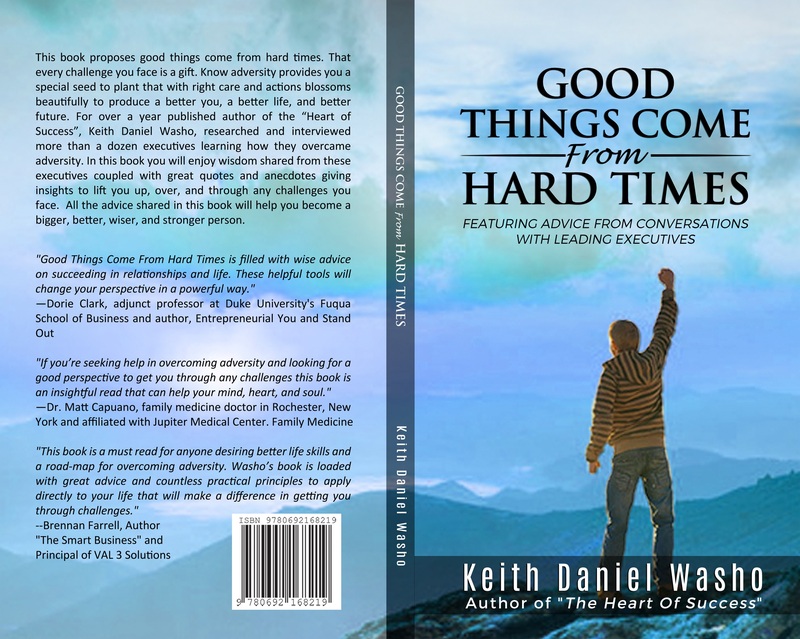 Press Release Announcing New Book "Good Things Come From Hard Times" by published author Keith Daniel Washo. Learn more about the book and where to get the author signed copy edition. 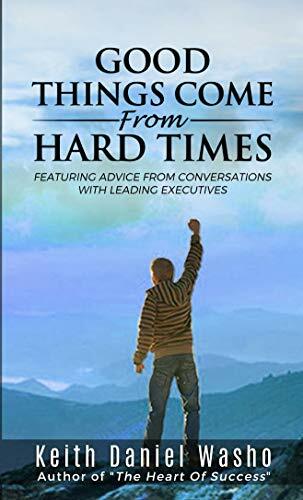 (1888PressRelease) September 26, 2018 - Learn more about overcoming adversity, getting through lifes challenges, and coming through successfully and prospering in the book, “Good Things Come From Hard Times” by Keith Daniel Washo featuring interviews from conversations with leading executives. 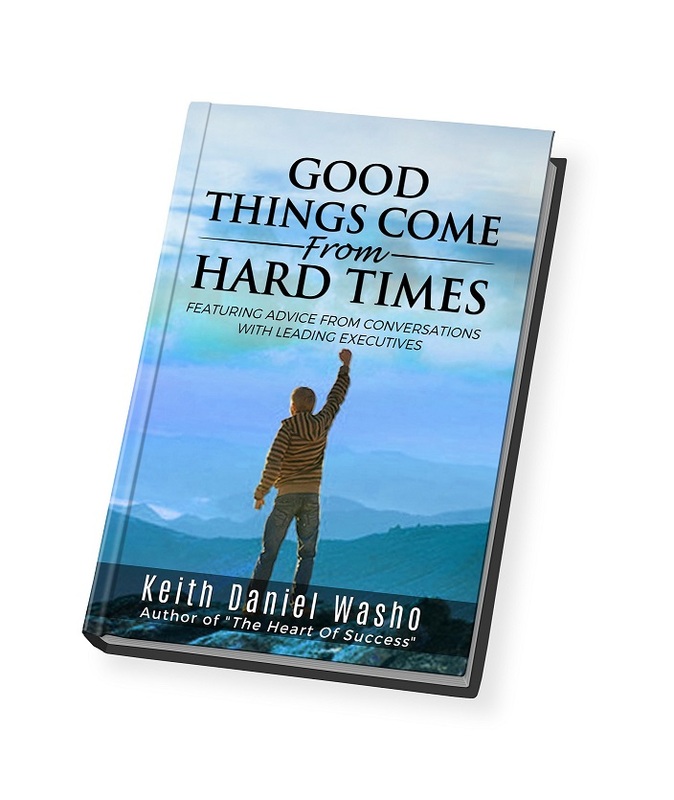 Just in time for the holidays and Christmas 2018 the book, “Good Things Come From Hard Times”, is now available as author edition signed copies from KeithWasho.com and for sale at Amazon.com. This new book proposes good things come from hard times. That every challenge you face is a gift. Learn how adversity provides you a special seed to plant that with the right care and actions blossoms beautifully into a better you, a better life, and better future. 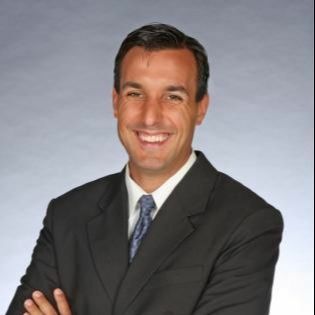 For over a year published author of the “Heart of Success”, Keith Daniel Washo, researched and interviewed more than a dozen executives learning how they overcame challenges. In this book you will enjoy wisdom shared from these executives coupled with great quotes and anecdotes giving insights to lift you up, over, and through any adversity you face. All the advice shared in this book will help you become a bigger, better, wiser, and stronger person. —Dr. 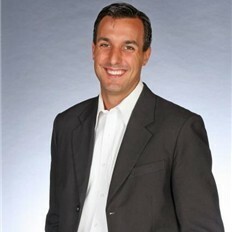 Matt Capuano, family medicine doctor in Rochester, New York and affiliated with Jupiter Medical Center.